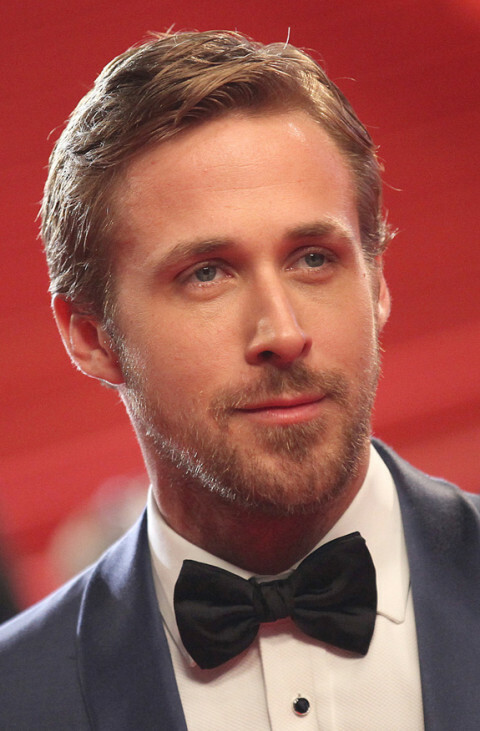 How adorable is Ryan Gosling? Ryan Gosling and Olivia Wilde are doing it! 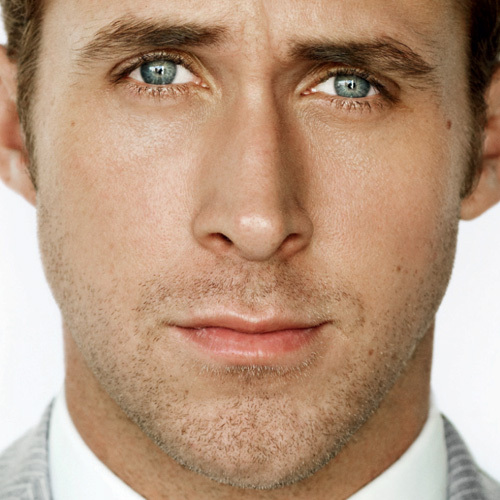 Cutie Ryan Gosling: New GQ cover boy! michelle williams is one lucky lady!